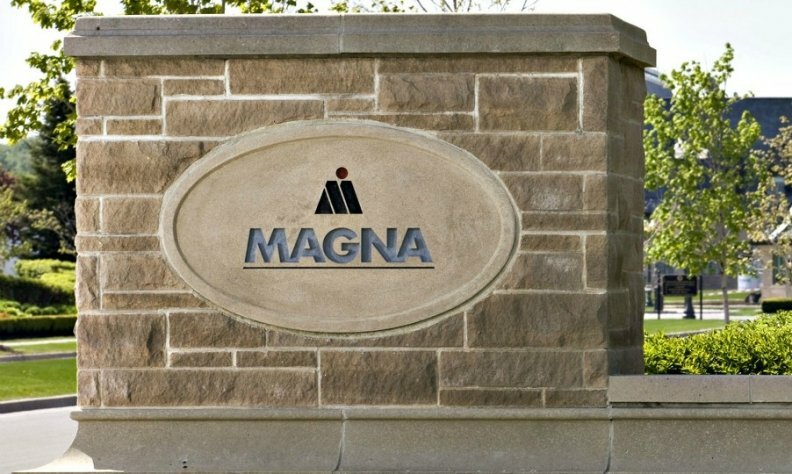 Canadian auto parts supplier Magna International Inc. said on Monday it would set up two joint ventures with Beijing Electric Vehicle Co to build electric cars in China. The JVs are expected to take over an existing manufacturing facility in Zhenjiang, Jiangsu, owned by the BAIC Group, the parent of Beijing Electric Vehicle Co. The first production vehicles are planned for 2020, the companies said.